Welcome to a whole new school of fish. Welcome to the quality and expertise of Mattes Seafood. 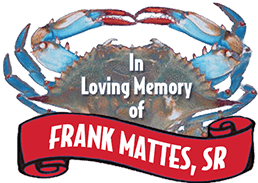 Fresh fish, live lobsters, true day boat scallops , soft crabs, fresh oysters , clams and mussels are but a few of the seafood products the experts at Mattes Seafood deliver to customers in Maryland, Delaware, Pennsylvania and Washington DC every day. 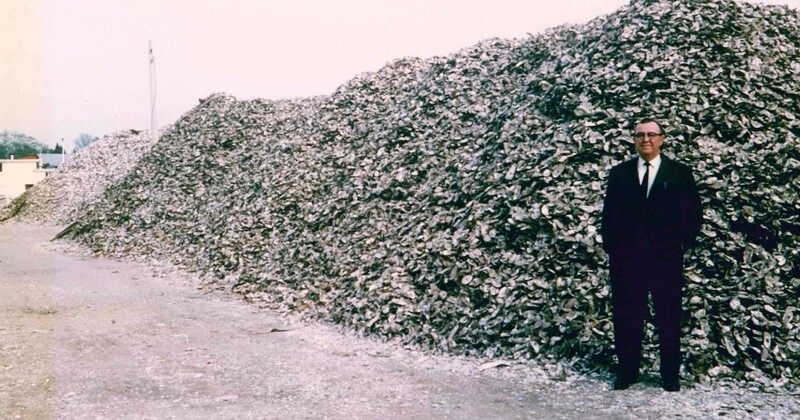 Each product is personally inspected and purchased by the owners of Mattes Seafood, whose discerning eye and scrupulous knowledge have earned the company its outstanding reputation among five-star restaurants. From an early century carry-out fish business in Patterson Park, Maryland, to a door-to-door ice truck selling oysters, crab and shrimp in 1945, to today’s sprawling 25,000 square foot state-of-the-art facility outside of Baltimore, the Mattes family has learned and perfected the art of reliable, fresh seafood delivery. They have differentiated themselves simply by creating their own traditions. Blue catfish are destroying the Chesapeake Bay. Congress isn’t helping. We’ve been working with Mattes Seafood for about 12 years. Their quality is always excellent, their service is great and their pricing is always competitive. If we ever have an issue, Rick takes care of it immediately, no questions asked. If someone else comes in to try to get that business, I tell them they have to beat Mattes on two counts: service and quality – it’s not just based on price. We use a wide variety of fresh fish every week, and Mattes Seafood’s quality is second to none. They do the best job in the industry. We view Mattes as a partner. They’ve proven to be honest, fair and reliable –we trust them and know they are going to deliver what they say they will. I can’t say enough good things about you! I love this place!! Frank and his crew go FAR out of their way to ensure the utmost customer satisfaction. Over the years I’ve put their motto, ‘If it swims we can get it’ to the test, and they never disappoint! They really can get ANYTHING! Truly a chef’s dream. I look forward to continuing to call Mattes Seafood for any and all of my seafood needs. Mattes Seafood offers high quality product at competitive prices, and the product is the freshest it can be. They are extremely responsive. I don’t know that there’s anyone else out there who does it like they do. They keep us well informed of the market, the weekly opportunities and the different seafood options. If there are issues, they always do a good job of making things right. Mattes Seafood has been our main Seafood Purveyor for over 20 plus years at The Lancaster Country Club. Their teams commitment to quality and sourcing the freshest fish available is outstanding. I would highly recommend them to anyone. Copyright © Mattes Seafood. All Rights Reserved.